November 29th, 2016, City of Industry, CA, USA – Tenda Technology Inc.®, a subsidiary of Shenzhen Tenda, is excited to announce the A9 Wireless Extender: plug it directly in the wall and after a quick two-step setup it bolsters an existing home network. The A9 broadens reception and range to multi-floored duplexes and larger homes plagued with poor connections. A built-in ethernet port allows the Extender to also act as a reliable wireless adapter for wired PCs. 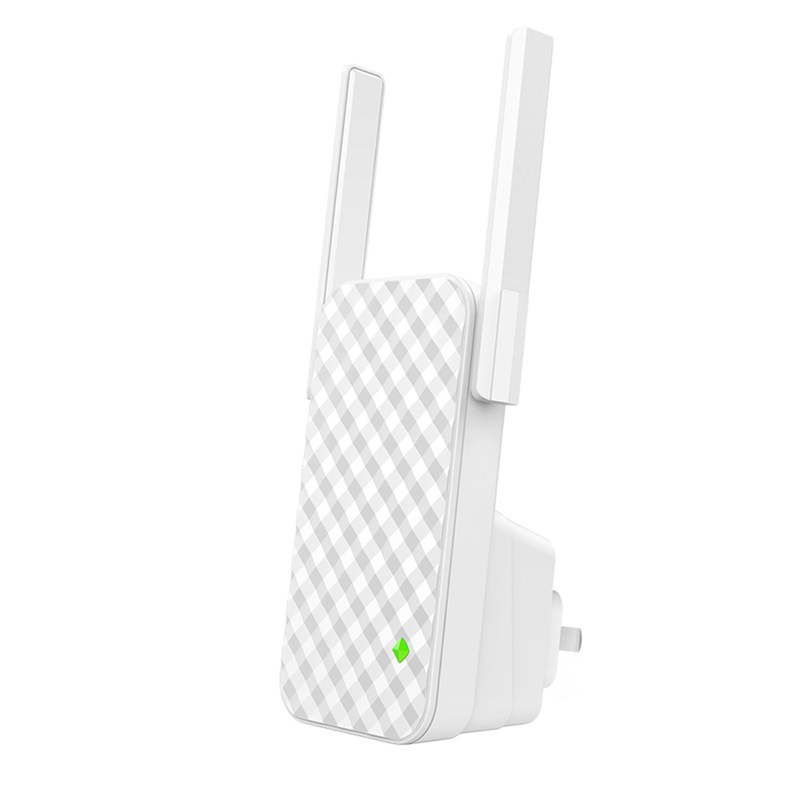 Users can install the A9 by simply pressing two buttons: the WPS button on the home router and, within two minutes, the Range Extender button on the A9. 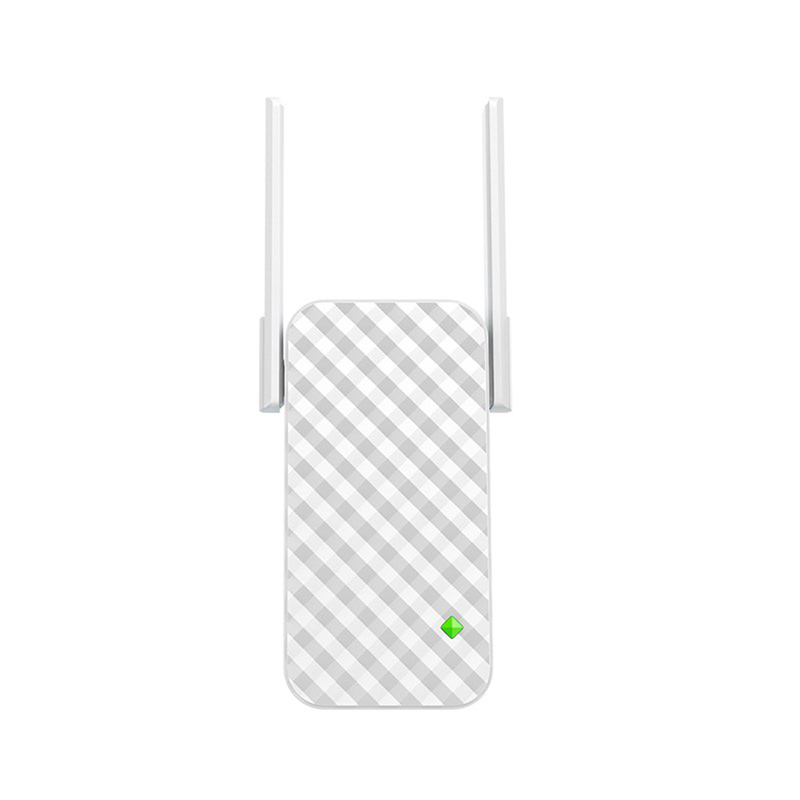 The device does the rest, automatically authenticating and securing the connection, and immediately extending the network reception to additional rooms, patios, and other areas of the home otherwise affected by poor existing coverage. If a user's router doesn't include a WPS button, the A9 is designed with an easy setup for smartphones or tablets. 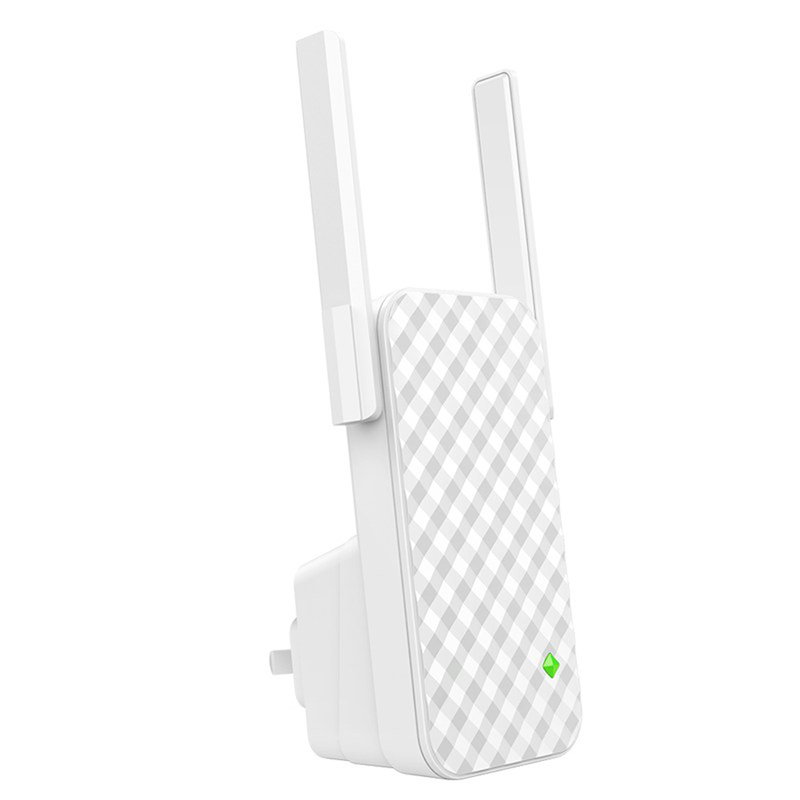 The A9 transmits data at up to 300Mbps using the 802.11b/g/n standard – external, router-quality antennas reliably cover an additional 200 square meters of the home or office. The Extender seamlessly extend the network: users do not need to reconnect to a different SSID. As a wireless adapter, the A9 can connect a wired PC via a strong Ethernet connection, taking full advantage of the dual antennas. Plugging in directly to wall outlets, the A9 is minimal and features a patterned, attractive design. Unlike other adapters, it won't block the second outlet. A front signal-strength LED helps users find the perfect place within range of the main router – green means a strong connection, yellow means it needs to be placed closer.